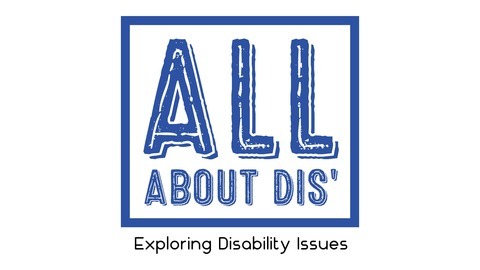 We have the very simple aim of supporting a more inclusive, disability-friendly society through our podcast. 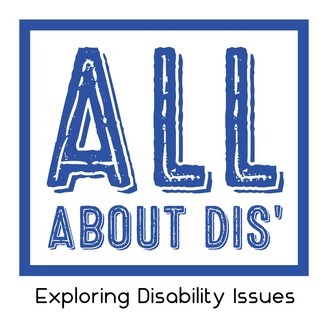 We want to take you on a journey exploring and hearing about some of the issues that are impacting the lives of people with disabilities in Ireland today. We once again head to Carmona Special School in Glenageary to chat special education. This time we meet with teacher Jen and SNAs Megan and Margaret, and explore what its like to teach someone who has additional needs and what are the qualities and skills you need to have.